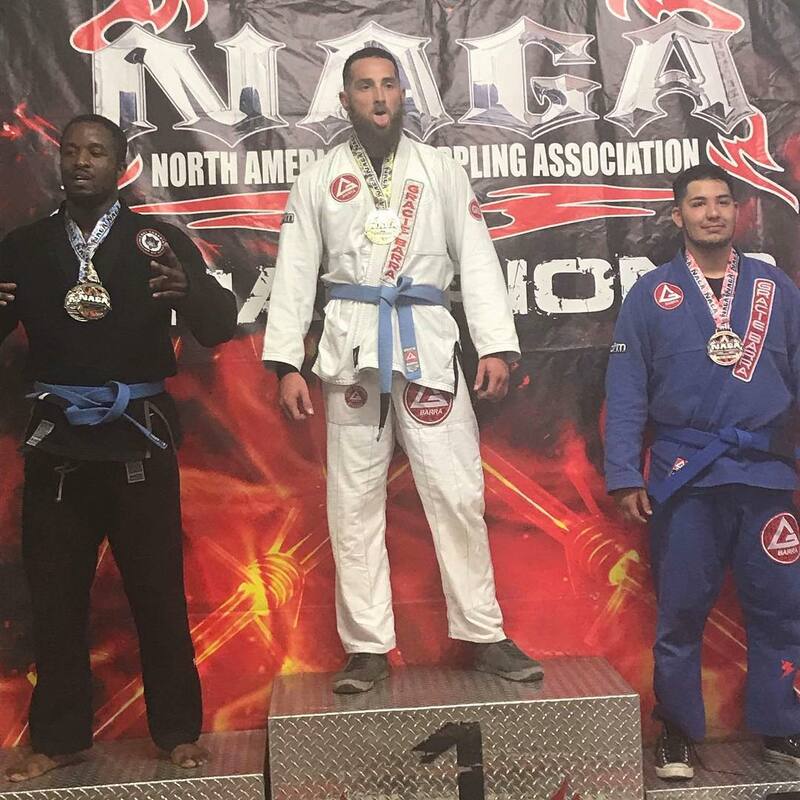 From Australia to New Mexico, several wins for SF BJJ students this holiday weekend. 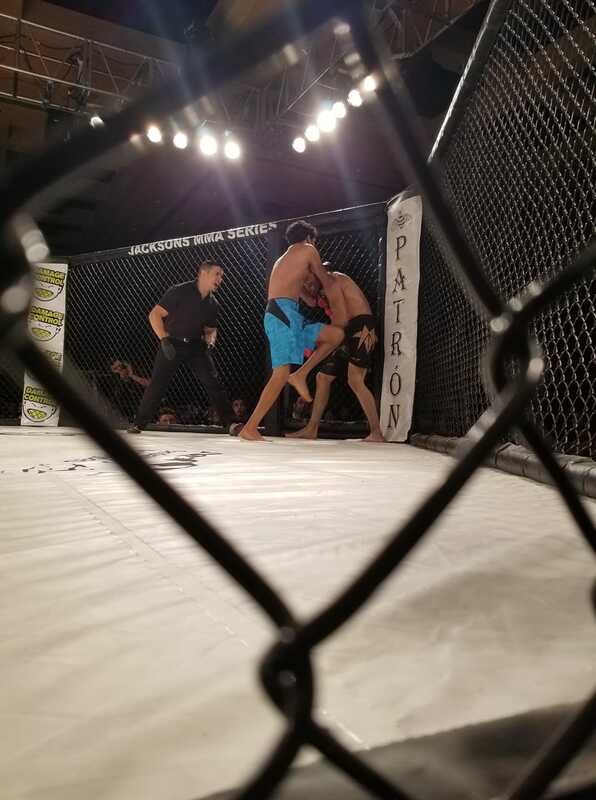 First, congratulations to Jess Martinez on his fourth undefeated pro MMA victory at Buffalo Thunder Saturday evening. 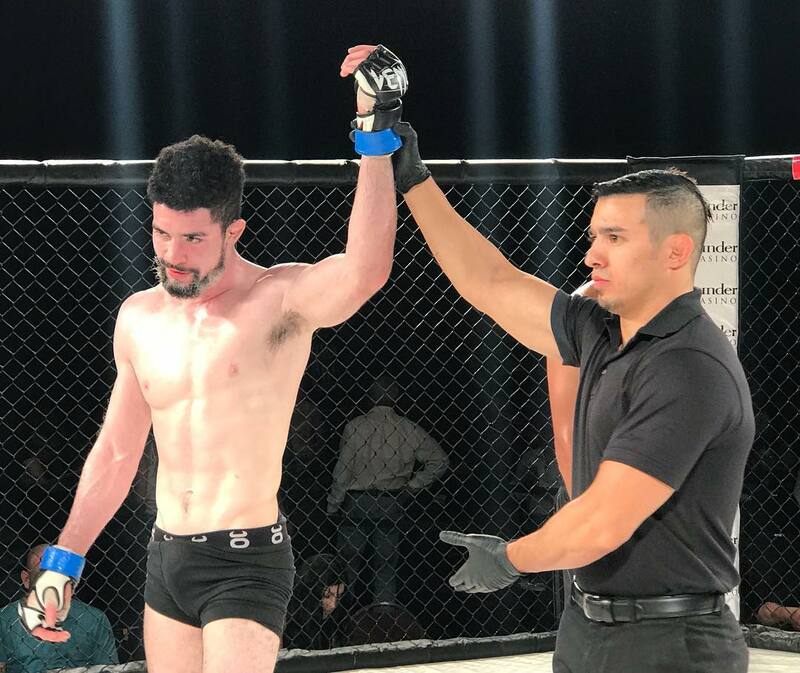 Second, more congrats to Josiah Reyes on his knock-out victory in the second round at the same event. 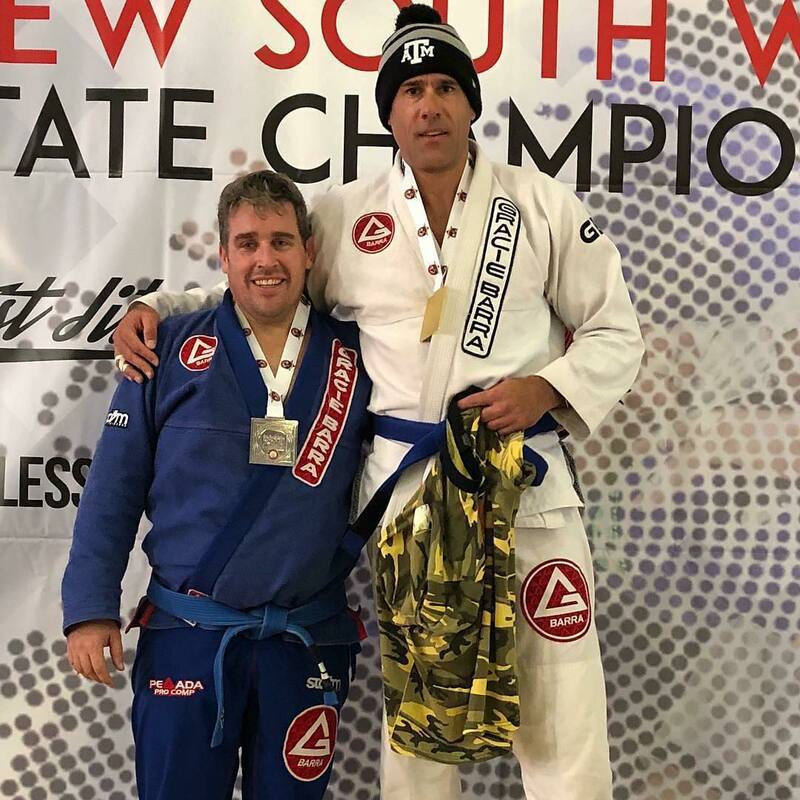 Across the globe, Tolga Koseoglu, visiting in Australia, won a state BJJ championship. 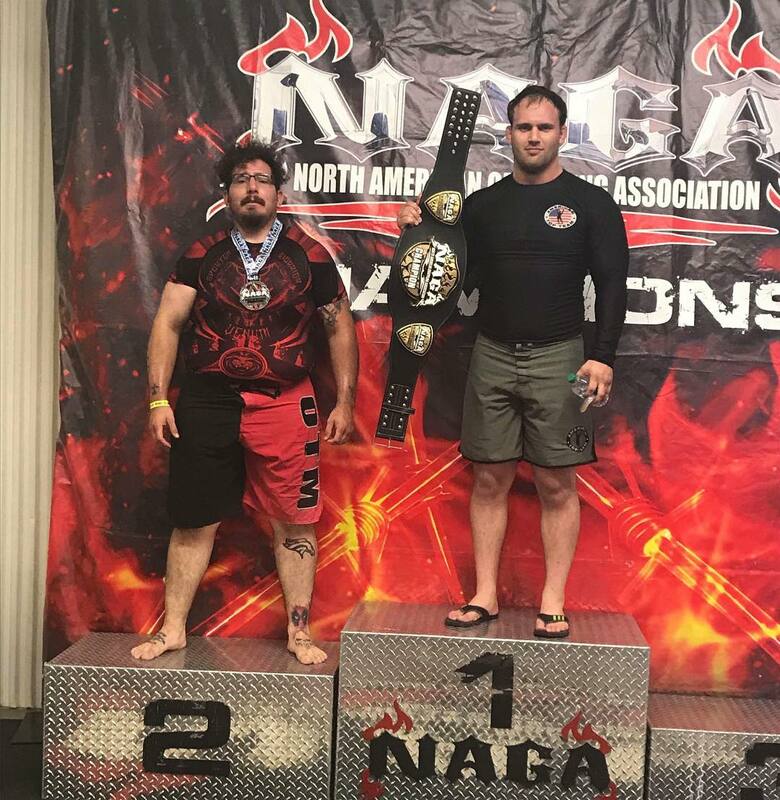 Better put some shrimp on that barbie, Tolga… Then, back to ABQ, where Jesse and Michael Urbina, and Alex Cintron, each placed at NAGA. Phew. 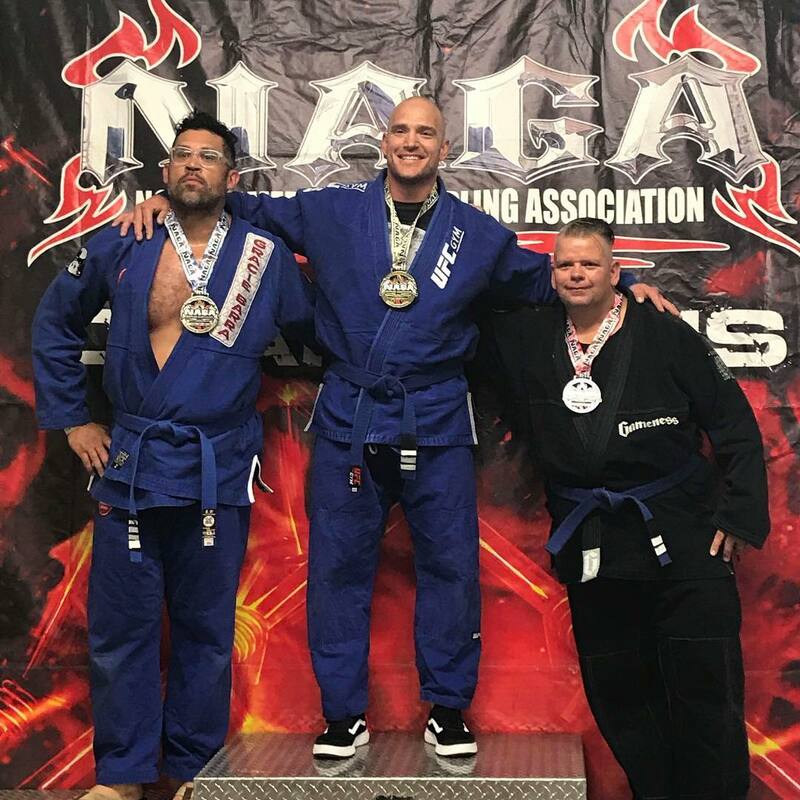 This entry was posted in fitness, MMA, Tournament, Uncategorized and tagged bjj, fitness, martial arts, MMA, santa fe, win by Thomas Pless. Bookmark the permalink.